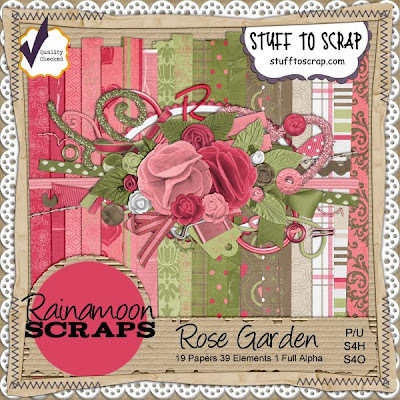 Rainamoon Scraps has released a sweet Mother's Day kit called Rose Garden, in honor of her mother Rose. 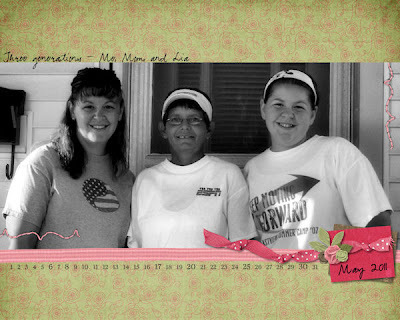 I used this beauty of a kit for my May Desktop Calendar (also a challenge at STS). 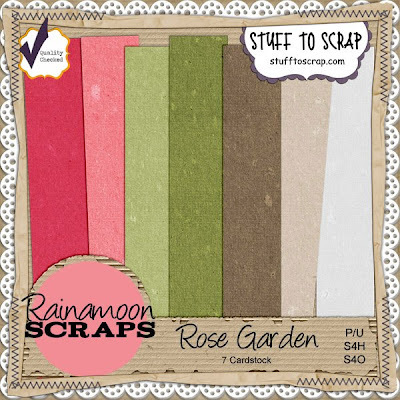 It's 30% off through May 13th so go grab it quick! !